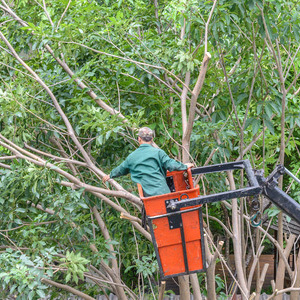 In order to keep your trees healthy and neatly shaped, you may need tree pruning services. Call Titan Tree Care today and we’ll take care of the climbing and heavy lifting. It is common occurrence that trees of all sizes can become damaged, overgrown, or die. 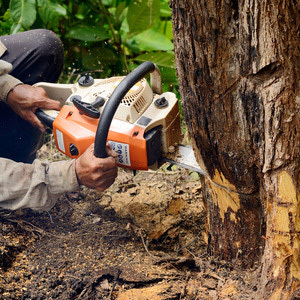 At Titan Tree Care, we safely and effectively remove trees and debris from your property. 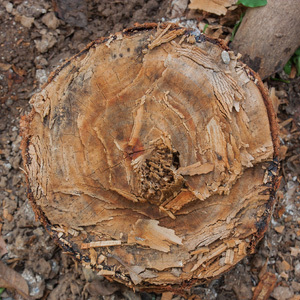 It is important to have the stump of a tree ground down below grade after the tree has been removed to ensure a trip hazard does not exist in your yard. Call for a free estimate! Trees are usually the signature focal point of most landscape settings. At Titan Tree Care we are dedicated to caring for and preserving these majestic plants. Our passion is simple - We Trees. Not only are they beautiful parts of our environment, they are extremely beneficial to our world. Trees intercept storm water and reduce erosion of soil. Trees also are constantly removing carbon dioxide and other harmful gases from the atmosphere while providing literally tons of oxygen to the same air we breathe. Did you know that one large tree can provide a day’s supply of oxygen for four people? That’s what we call TREEmendous! Titan Tree Care has a Certified Arborist on staff with over 25 years of tree health experience. Our staff works with the best, state of the art equipment and will tailor the most comprehensive solution for your trees. Whether you need trees removed, planted, pruned, or just fertilized, Titan Tree Care is your local tree expert. 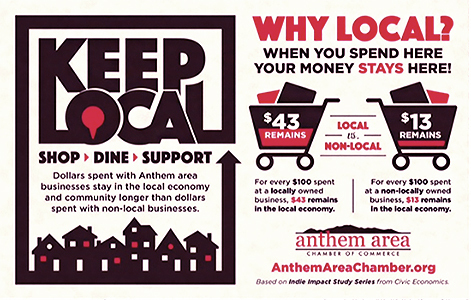 Anthem, Arroyo Grande, Arroyo Norte, Tramonto, Norterra, Fireside, Sonoran Foothills, Desert Ridge, Stetson Hills, New River, Desert Hills, Cave Creek, North Phoenix and West Wing. To view a full list of our towns and service areas, please click here or call us today at 623-208-6437. *New customers only. Limit one per household. Cannot be combined with other offers.